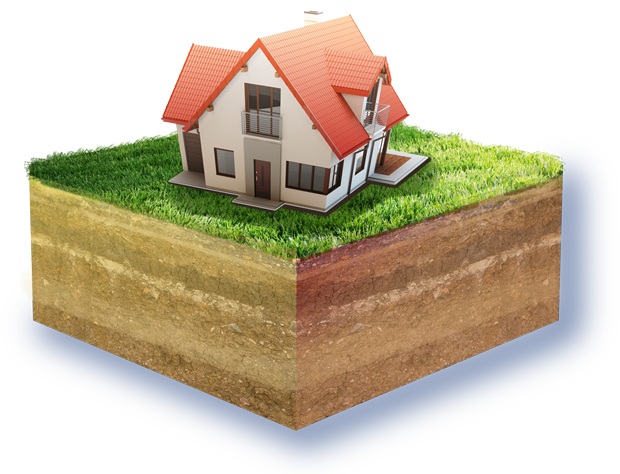 AAA Guardian Foundation Repair is your hometown solution to foundation and structural repair issues. We are a locally owned and operated business, here to serve you. AAA Guardian Foundation Repair is dedicated to offering uncompromising customer service based on respect, honesty, and integrity. We are members of the BBB and recipients of their prestigious Torch Award, members of the Chamber of Commerce, and have over 40 years of combined experience dedicated to foundation repair. AAA Guardian Foundation Repair offers a solution to your home’s structural needs and serves all of Lawton and the surrounding communities. 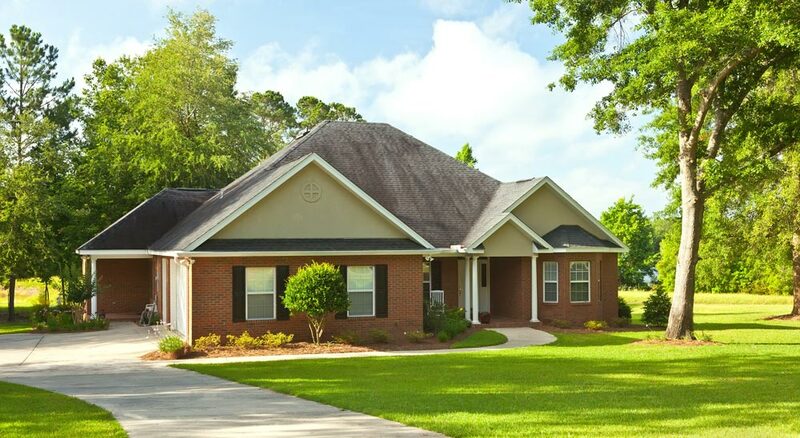 At AAA Guardian Foundation Repair, we create a comprehensive repair plan tailored to your home. 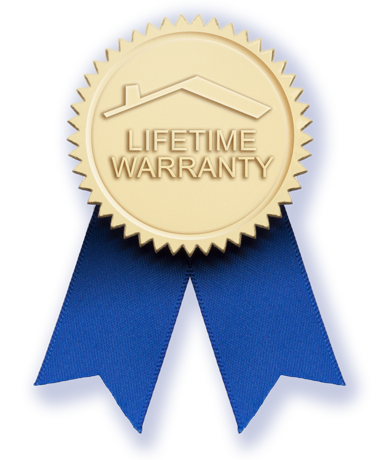 AAA Guardian Foundation Repair maintains one of the best warranties in the industry. The piers we install are covered for the lifetime of the structure. AAA Guardian Foundation Repair Is a Locally Owned And Operated Business. AAA Guardian Foundation Repair's employees are experienced construction experts that take pride in the quality of service they provide. All of our work is carried out by AAA Guardian Foundation Repair employees that have received extensive training in foundation repair techniques.